Truthfully, plastic bags and plastic film are one of the “worst”waste products that we find in the recycling can. Examples of these items are: bubble wrap, packaging materials, zip lock bags, trash bags, tarps, saran wrap, cereal box liners, grocery bags, plastic sleeves containing newspapers, and so on. The reason these are so “bad” is the fact that plastic bags and plastic film do not biodegrade. Light breaks them down into smaller and smaller particles that contaminate the soil and water and are expensive and difficult to remove. Thus, strong measures are available worldwide to recycle these materials. This recycling creates a need for baling and securing / strapping plastic film and plastic bags. Because otherwise, they are not easy to transport, never mind the irony of putting bags into bags. 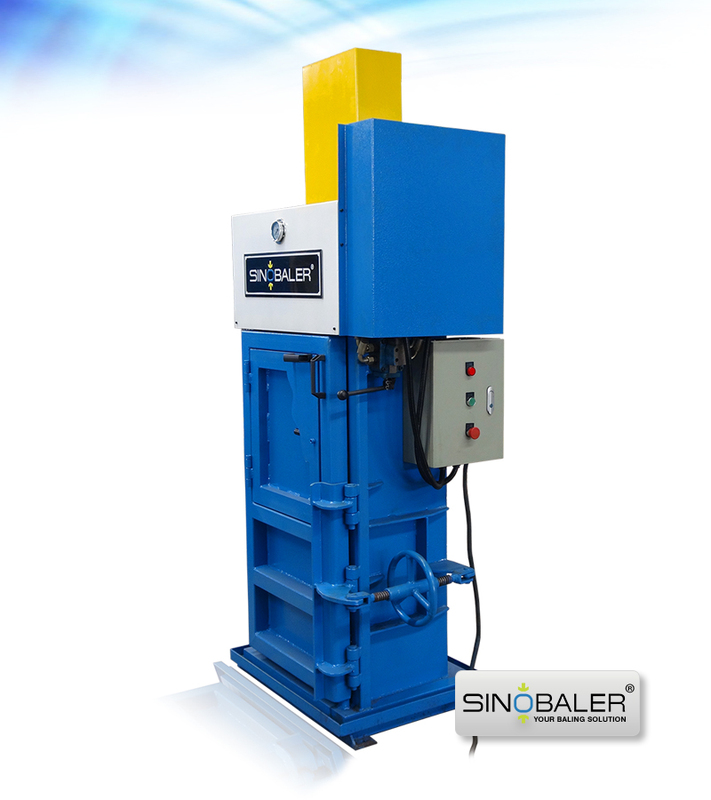 Plastic baling machine is a good solution. 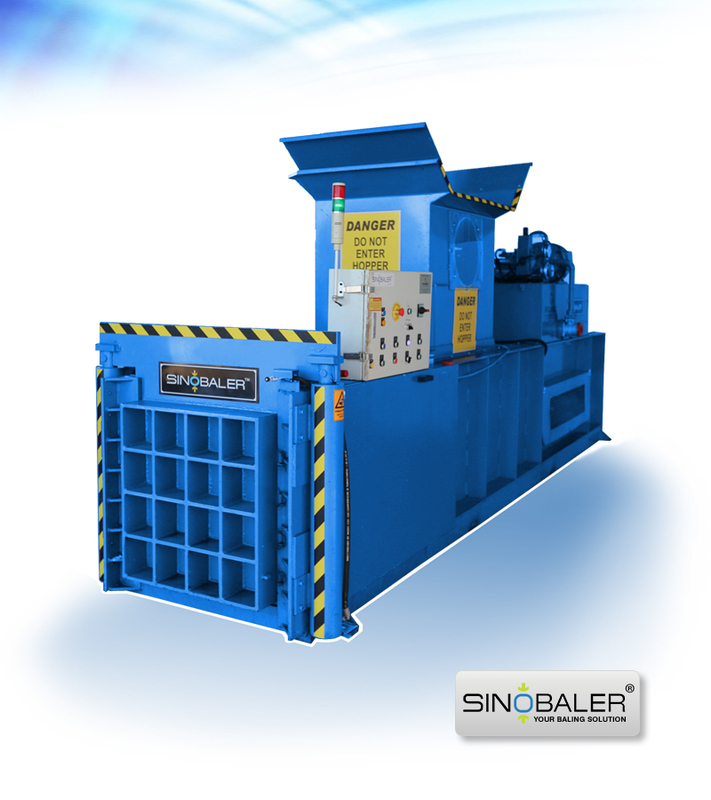 Sinobaler has several baling machines that are ideal for creating the type of plastic film bales that recycling centers require. 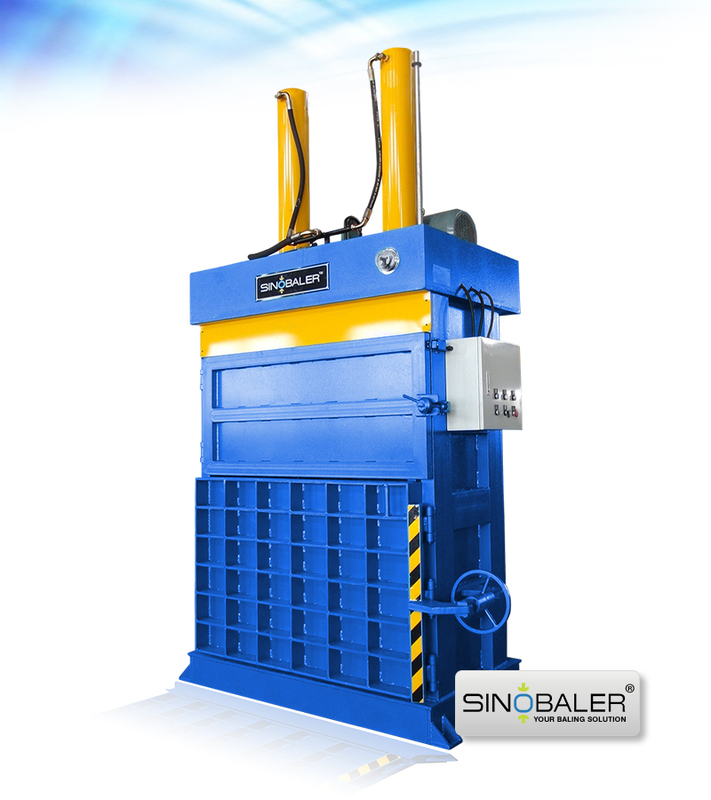 Included in this lineup are our Horizontal balers (both manual tie and automatic tie), standard mill size balers (which creates large bales), and our multi-purpose balers. 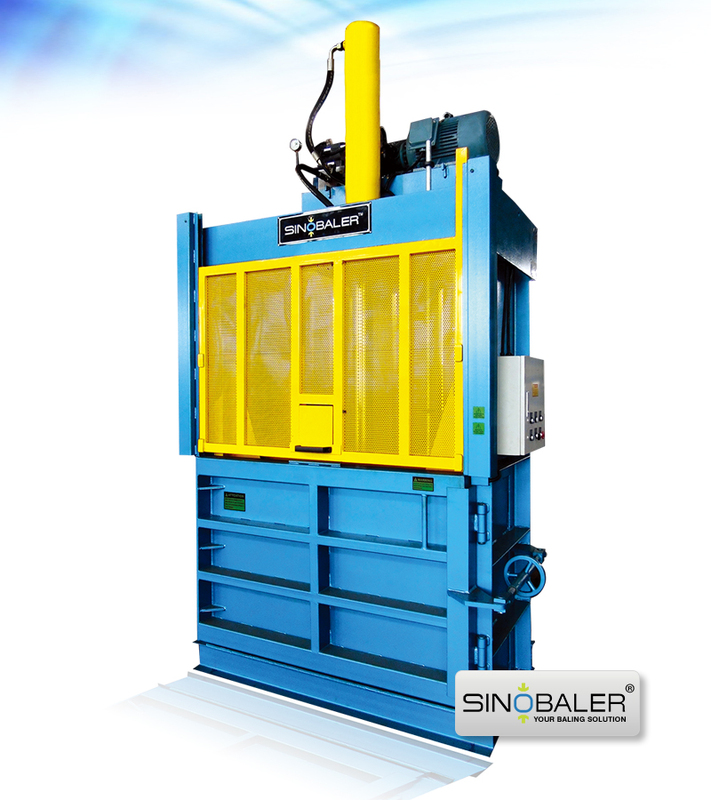 The key to picking the right baler is to judge your space allocation / limitations, and also your other baling needs. 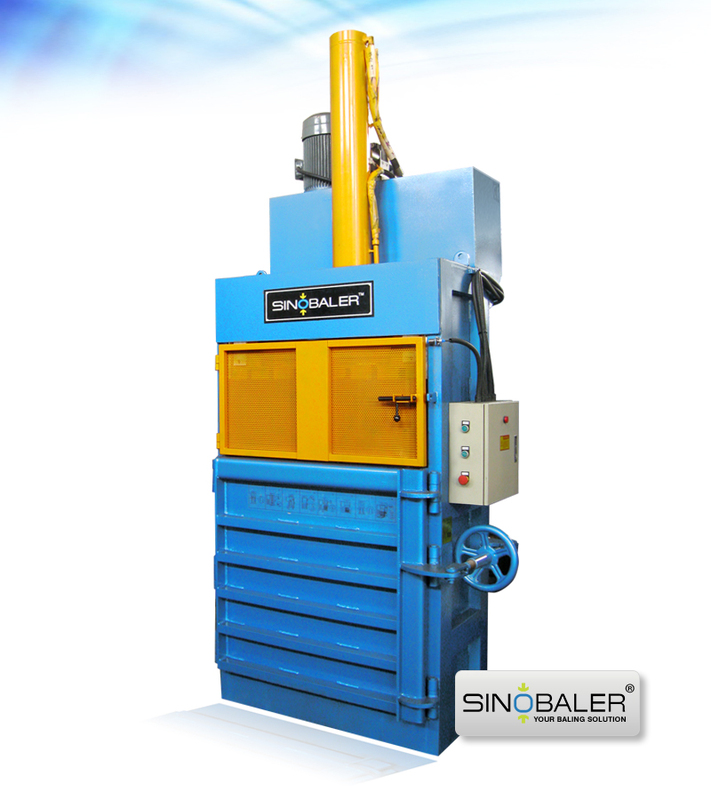 For example, choose a baler that can handle all of your waste material. 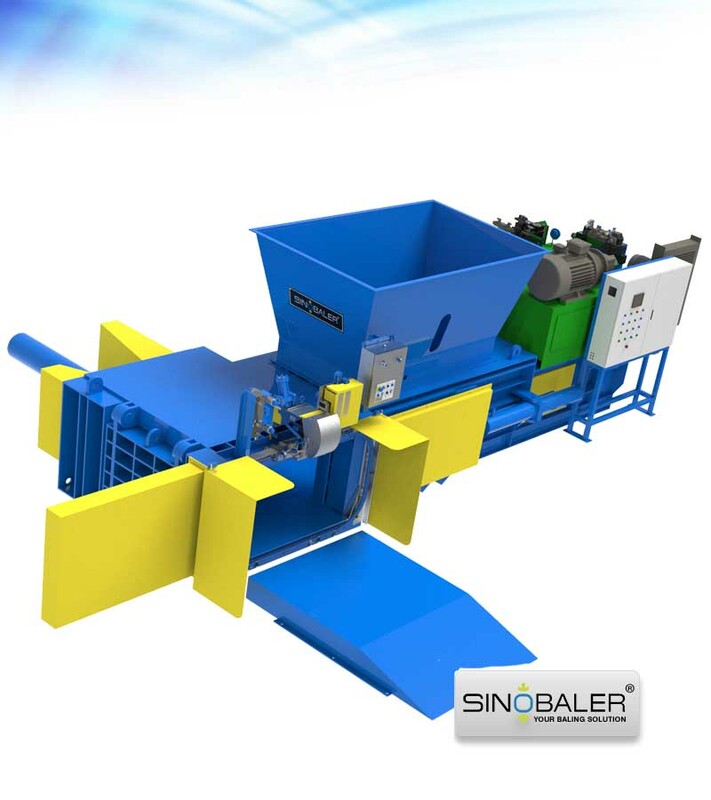 We can even customize our baling machines for you, adding a conveyor feeding system, optional bagging for other materials, etc. The plastic recycling benefits are not only to the environment, but also to many economies. It has been estimated that recycling, re-use of plastic bags and plastic film creates six to ten times as many jobs as waste incineration and landfill these materials. 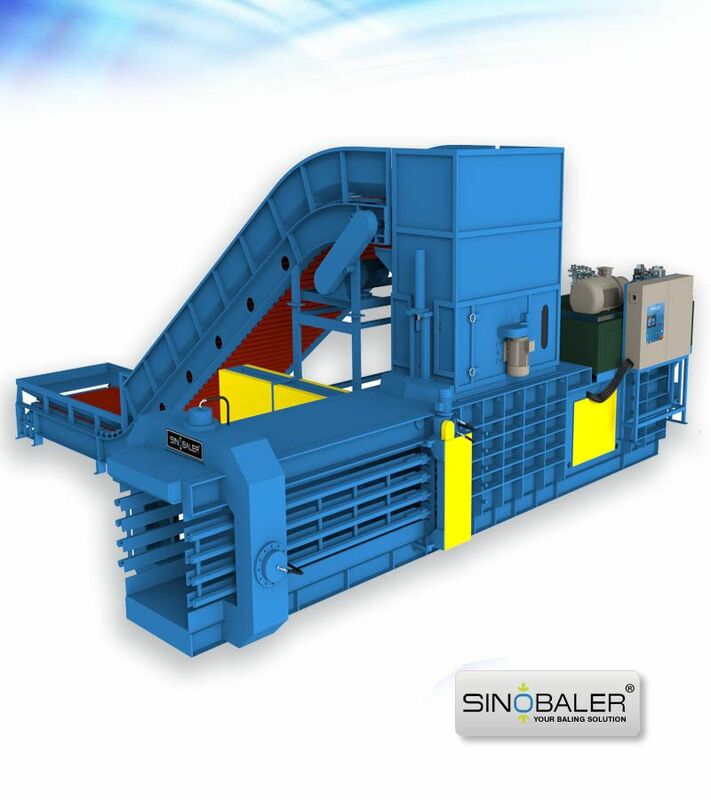 The first step to a comprehensive baling solution is to contact Sinobaler, and we’ll discuss your needs and recommend the perfect baler for you. View more PROSINO soft plastic shredders for further size reduction purpose.